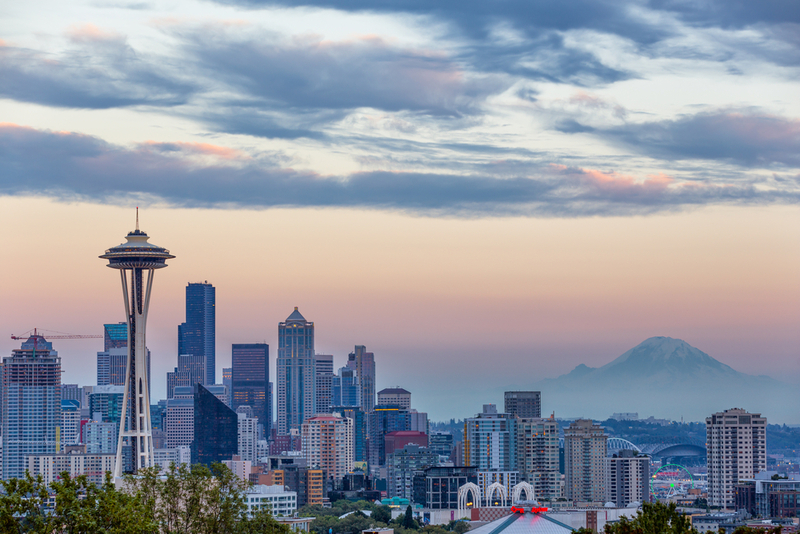 DR CAJEE GREW UP IN SEATTLE (PICTURED HERE) in the 1980s, moving to the emerald city with his family from south africa. his father served on the faculty at the university of washington's medical school in the department of anesthesiology. Dr. Cajee was born in Johannesburg, South Africa. He moved to Seattle, Washington at the age of 10, where he was lucky to attend Lakeside School, the only school Bill Gates ever graduated from. He went on to complete high school, college, and dental school in Oklahoma. He attended the University of Oklahoma College of Dentistry for his dental education. He then headed to Boston, Massachusetts for a public health fellowship. He attended Harvard University’s School of Public Health, where he got a Masters Degree in Public Health and served as a California Endowment Scholar in Health Policy. He really enjoys living and working in San Joaquin County. “I can't think of a better place to be”, Dr. Cajee says. “I try to be active in the community.” He has served on the boards of the San Joaquin Dental Society and the Library & Literacy Foundation for San Joaquin County. In 2015, he was named the top library advocate in the United States by the American Library Association, and received the White House Conference on Libraries and Information Services Taskforce Award in Washington, DC. He led the Strong Libraries = Strong Communities effort, which led Stockton voters in 2016 to approve $200 million dollars in funding to build a first-class public library and recreation system. Through the Library & Literacy Foundation, he has been able to work with world-renowned photographer Robert Dawson on a project documenting libraries & literacy in San Joaquin County. Dr Cajee OBTAINED HIS DENTAL DEGREE AT THE UNIVERSITY OF OKLAHOMA COLLEGE OF DENTISTRY in oklahoma city and his bachelors degrees at the beautiful main OU campus in norman, ok (pictured here). Favorite Book: I read widely. A lot of non-fiction. Interests: The outdoors, spending time with my wife & 3 boys. I am passionate about making sure we have a first-class library system and a great quality of life in our area. Favorite place in the world: Northern California. We have great weather. Plus, we have the coast, bay, delta, valley, and mountains. I can't think of a better place to be.